Regional mobile telecommunications group Virgin Mobile Middle East & Africa has launched the first Mobile Virtual Network Operator operation in Saudi Arabia. Virgin Mobile Middle East & Africa (Virgin Mobile MEA) today launched the first Mobile Virtual Network Operator (MVNO) business in Saudi Arabia, making regional telecommunications history and paving the way for further expansion of the MVNO model across the Middle East and Africa. Virgin Mobile MEA introduced the MVNO model to the region, with the launch of its successful Oman business in 2009. Saudi Arabia is the fifth country in which Virgin Mobile MEA has opened, after Oman, Jordan, South Africa and Malaysia, cementing its position as regional MVNO leader and one of the fastest-growing regional telecom groups. Mikkel Vinter, CEO & Founder of VMMEA said “Our launch in Saudi Arabia with a full MVNO license from the telecom regulator CITC is a major milestone and has always been a key aspiration because of the large population and economic vibrancy of the Kingdom. We are grateful to the CITC for awarding us the MVNO license, and we now look forward to bringing our innovative mobile service to Saudi Arabian customers”. The Virgin Mobile MEA operation in Saudi Arabia is launching the group’s flagship “Virgin Mobile” brand, as well as the internationally focused “FRiENDi mobile” offering. The Virgin Mobile brand is bringing to young-at-heart customers the unique style and customer experience that has made Virgin Mobile the most successful MVNO brand globally with some 20 million customers. FRiENDi mobile is targeted at multi-cultural customers in Saudi Arabia who are looking for a better mobile service to stay in touch with friends and loved ones locally and globally. To secure the best possible basis for success in the Saudi Arabian market, the local operating company is owned by a consortium consisting of VMMEA and strong local partners including prominent Saudi Arabian and Middle Eastern investors. Dr. Homoud Al-Kussayer, VP Wholesale Business Unit for STC, explains: “Virgin Mobile is a youthful brand and known for its excellent customer experience. We are proud to be hosting Virgin Mobile Saudi, and we believe that Virgin Mobile will be an innovative new player to the telecom market for the benefit of Saudi consumers”. Saudi Arabia typically serves as a regional catalyst for new technological and regulatory development. The introduction of MVNOs in Saudi Arabia is likely to spur mobile operators and telecom regulators across the region to accelerate their plans to introduce the MVNO model in their own markets. Middle Eastern markets such as Tunisia, Lebanon, Egypt as well as numerous African countries are currently pursuing various forms of MVNO licenses and the regional telecommunications industry is set to be reshaped over the coming years as has been seen in Europe, North America and Asia. Virgin Mobile Middle East & Africa (Virgin Mobile MEA) is the holding company for Virgin Mobile’s expansion into the Middle East, Africa and South East Asia region, and is headquartered in Dubai Internet City, UAE. The company was established as FRiENDi GROUP in 2006, and was renamed Virgin Mobile in 2012 when Virgin Group and FRiENDi GROUP combined their regional MVNO operations. Virgin Mobile MEA has established a leading position across the region as the only MVNO with 5 live MVNO operations in South Africa, Oman, Malaysia, Jordan and Saudi Arabia. Operating as a Mobile Virtual Network Operator (MVNO), Virgin Mobile MEA’s core business activity is to provide mobile telecommunication services to consumers. The company does this by managing two consumer facing brands: Virgin Mobile and FRiENDi mobile. 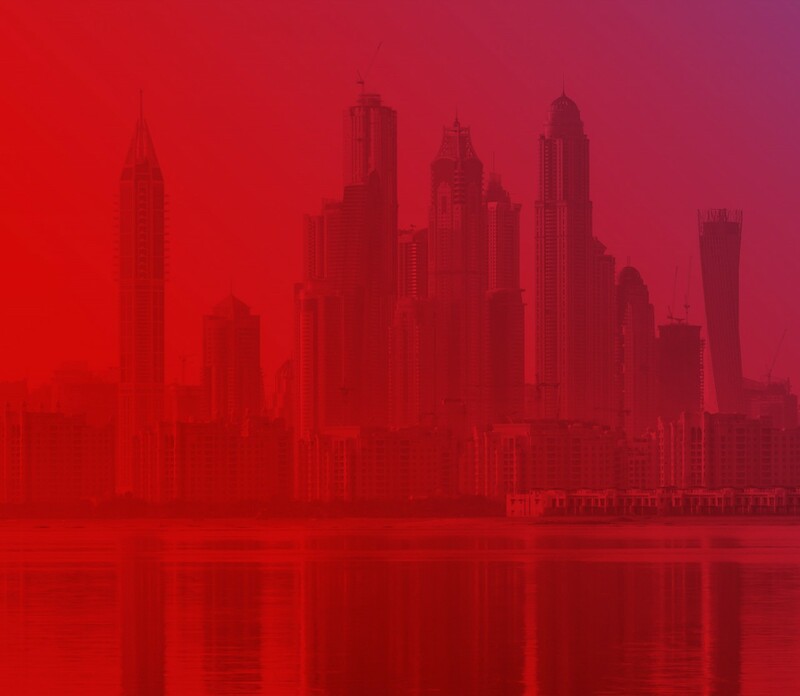 The Virgin Mobile MEA management team includes senior level team members from a variety of successful regional and global mobile operators, as well as from MVNOs. The company has a strong financial foundation supported by well-respected and global and regional shareholders. The shareholders include Virgin Group, GIC, ePlanet Capital, Dolphin International, NTEC, Millennium Private Equity and members of the senior management team.